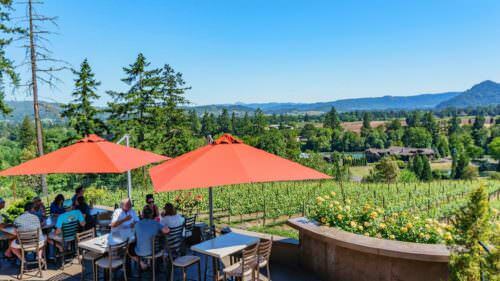 Sutherlin is the gateway to the Umpqua Valley wineries, boasting six wineries within 15 minutes of downtown. 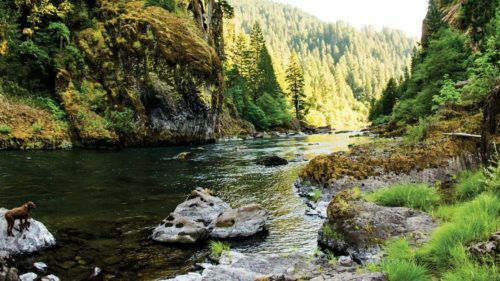 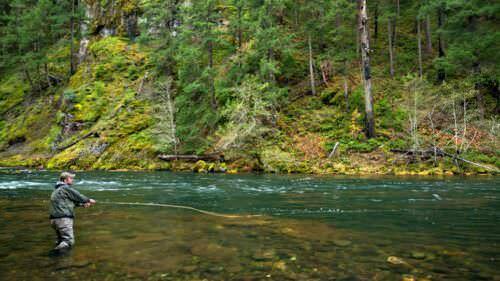 A hunting and fishing paradise, salmon and steelhead can be caught year-round at the nearby Umpqua River. 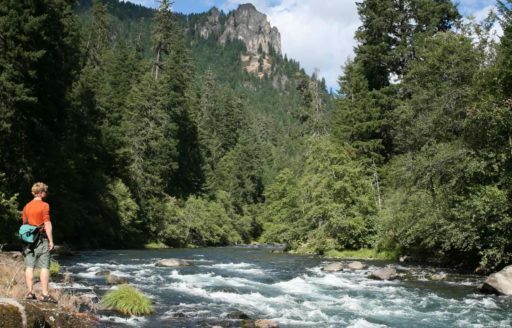 Cooper Creek Reservoir also provides water-skiing, swimming and hiking opportunities. 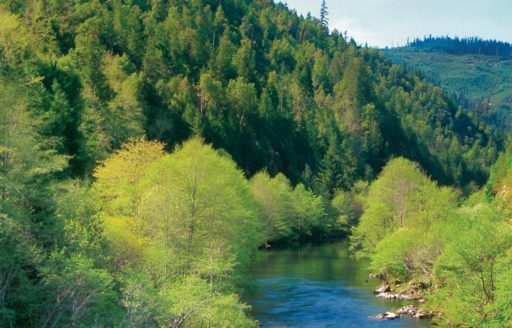 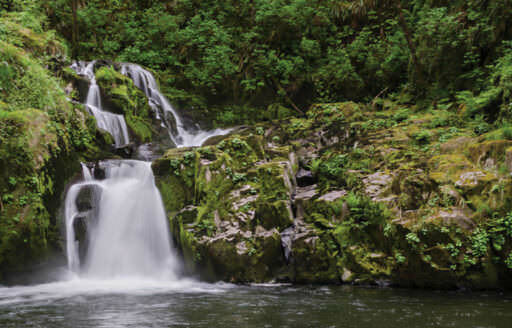 Experience the natural wonders of the area by traveling the 172-mile Rogue-Umpqua Scenic Byway, which winds through the beautiful Umpqua National Forest, waterfalls and the picturesque Diamond Lake. 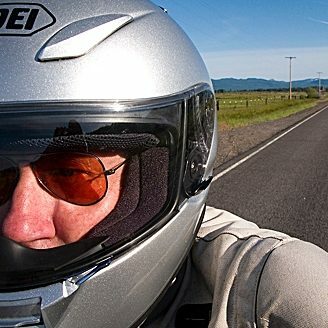 Need help planning transportation to and around Sutherlin?